What Are You Trying to Design Today? Worldwide support and engineering services ensuring quick time to market. When you need us, we are there for you. 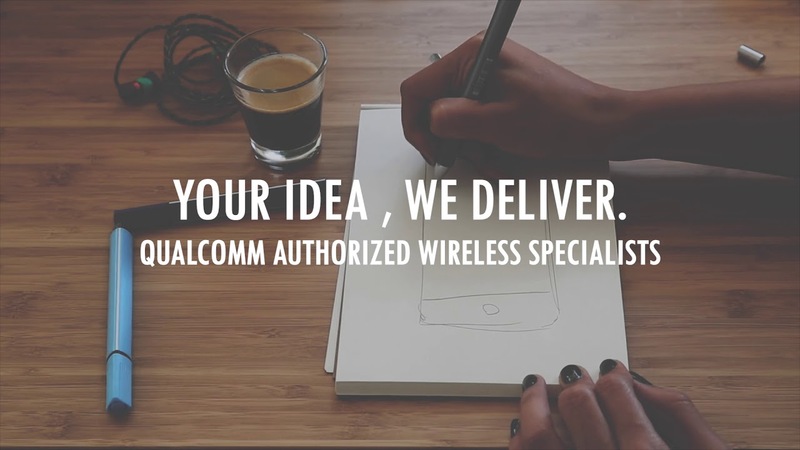 With our vast experiences providing top notch wireless solutions, rest assure that you are in good hand while working with us to materialize your idea. From its inception in 1987, Compex has become a global player in design and manufacturing in the wireless industry with the Global headquarters in Singapore, Compex offers a comprehensive range of off-the-shelf, value-added design and engineering services tailored to the global market and its needs. Compex offers value to customers by increasing speed to market and most importantly cost effective solution to enhance customers competitiveness in the challenging market. Quality products tagging along competitive pricing ensures that our customers position in their respective market sectors can be further strengthen. With our own Manufacturing facilities based in Suzhou China and Johor Bahru Malaysia, Compex has easy access to engineering resources and a wide selections of manufacturing components for quick time to market, enhancing our competitiveness as an OEM, ODM and JDM for wireless solutions.